Both of Google’s new flagship phones will be coming to Sky Mobile (operating on O2 masts). The Pixel 3 and Pixel 3 XL are now available for pre-order right here on their site. The prices start at £35 per month for the Pixel 3 and £40 per month for the Pixel 3 XL. This is proper cheap, but you do only get 1GB of data. 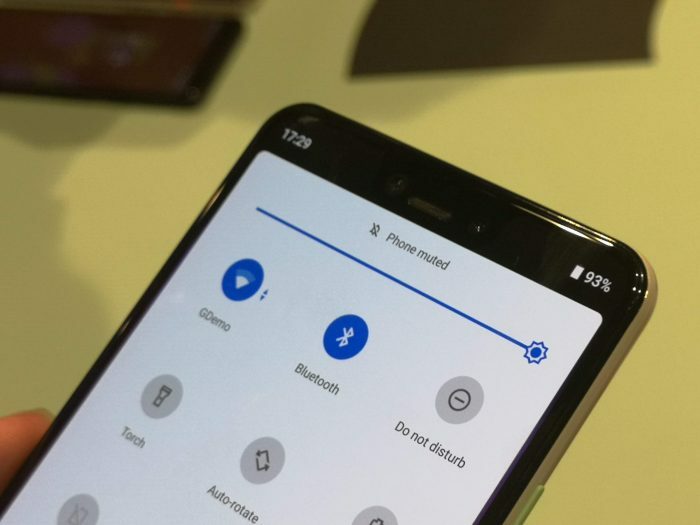 The network does, however, deliver an additional 20GB data into the Sky Piggybank (which is a data buffer you can pull from) as soon as you start a plan on the Pixel 3 or Pixel 3 XL. Further details are available on both of these handsets within our earlier post. There’s impressive OLED screens and octa-core processors plus a better selfie-cam setup so that you can take group shots with easy. 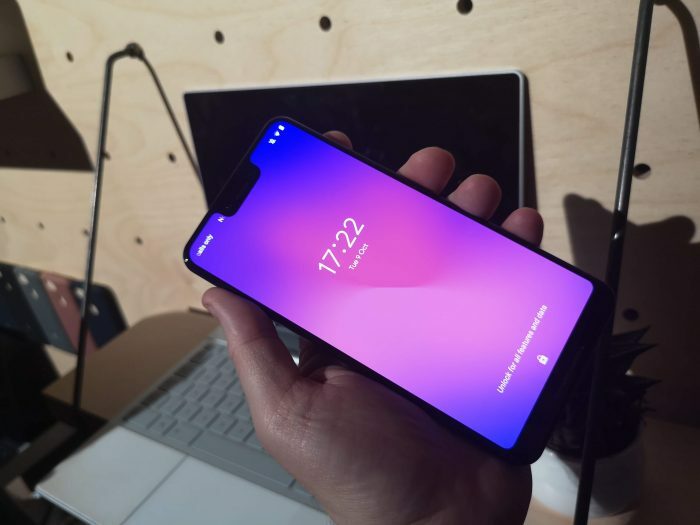 Not only that, but you also get the very latest Android Pie OS, two front-facing speakers, wireless charging, and unlimited cloud storage for pictures and videos. All the details are available in our earlier story. More details on Sky Mobile can be found on sky.com/mobile.